At the end of each session, APA asks for each team to recognize one player on their team as the Most Valuable Player for the session. The criteria for picking the MVP on your team is up to the team. The MVP could be give to the player with the best winning percentage, the player who was most improved throughout the session, the most reliable player on the team, or even the player who kept score when the rest of the team didn't want to keep score. 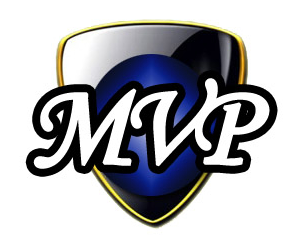 Beginning week 12 of each session, APA will announce that it is time to start thinking about your team's MVP vote for the session. You will then submit your MVP vote to your Division Representative. Votes are due by week 14 of the session. Late votes will not be accepted, so make sure to submit your vote to your Division Representative on time each session. Of course, we will send reminders to you as well via emails, fliers, and Facebook. This is YOUR chance to recognize that important player on your team for the session!